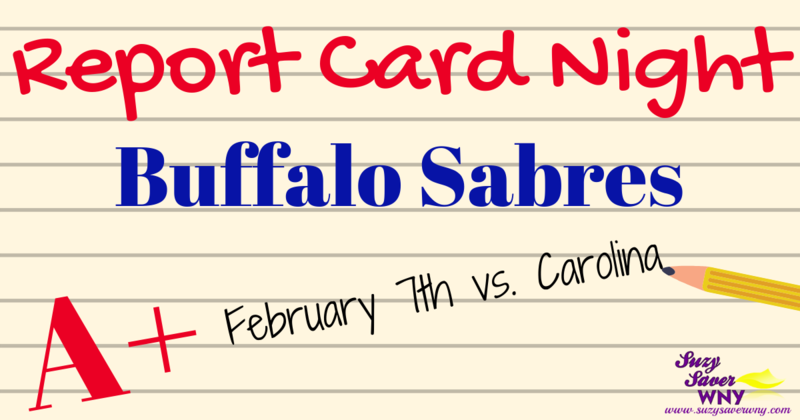 Students in grades K-12 with at least one “A” or “A equivalent” on their most recent report card can earn a FREE Buffalo Creek 300 Level ticket to the Buffalo Sabres hockey game on February 7, 2019 vs. Carolina Hurricanes. Complete this form to reserve your tickets today! Families can purchase additional tickets at a discounted price of $20 each. One lucky student will win $500 toward a NY529 College Savings Direct Plan! 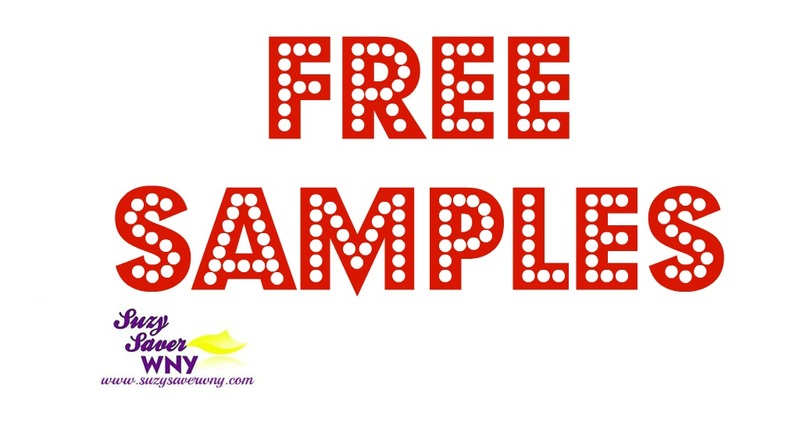 Get more FREEBIES & SAMPLES HERE! Shared with permission from One Buffalo. See the program site for complete details & restrictions.